We all want to do something that matters in life. And most of us what to do something that will change the lives of others around us in a positive way. 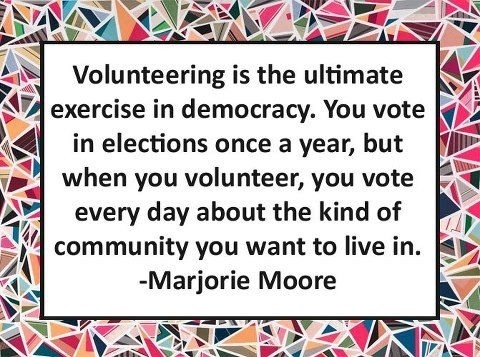 If that describes you, but you are stuck in a job you hate, and can’t figure out a way to make a difference, then perhaps you might consider becoming a volunteer. Even though you will not be paid for the work that you do, volunteering can be extremely fulfilling and bring you a lot of joy, sometimes even more so than that high-paying job you have. Still not convinced? We’ve compiled four simple reasons below why you should become a volunteer. This should be a no-brainer. Women who are struggling because they are homeless, abused, or single mothers need all the help that they can get. By volunteering with an organization that helps and empowers other women, you can do your part to help these ladies get back on their feet, and you will feel amazing knowing that you are making a difference. Often the most effective way we can become an ally to each other as women is to donate our time as it will enrich us in ways that money cannot buy. 2. It’s a great way to get experience. 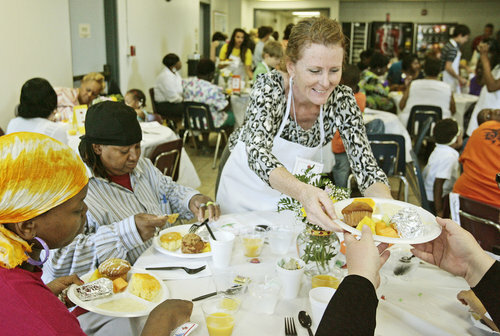 Have you been thinking about switching careers and perhaps working in the non-profit sector? Do you want to see if you really have what it takes to enter a field in which volunteers are needed? Then go ahead and spend some time volunteering to test the waters. You may find that you really have a passion for the cause, or you may find that actually working in it may not be right for you after all. Either way, it’s a great way to gain valuable experience, meet new people, acquire new skills, and learn new things about yourself. If you talk to anyone who has taken time off to volunteer or done it on a whim, we guarantee they will all say the same thing: it changed their lives and we also guarantee that volunteering is something no one ever regrets. 3. Make a difference for a cause that matters to you. There are so many great causes out there, and there are just as many opportunities to volunteer to further any positive cause. For example, if you love animals, you can volunteer at an animal sanctuary, wildlife rehabilitation center, or an animal shelter. If you are a conservationist and you care about supporting the environment around the globe, you can travel and work on amazing projects with talented people, or you can help organizations like Dancing Star Foundation, which focus on global environmental conservation. We often think making a difference means we have to have a lot of money, power or status. Not true! There are so many causes that just need an extra pair of hands to help out. 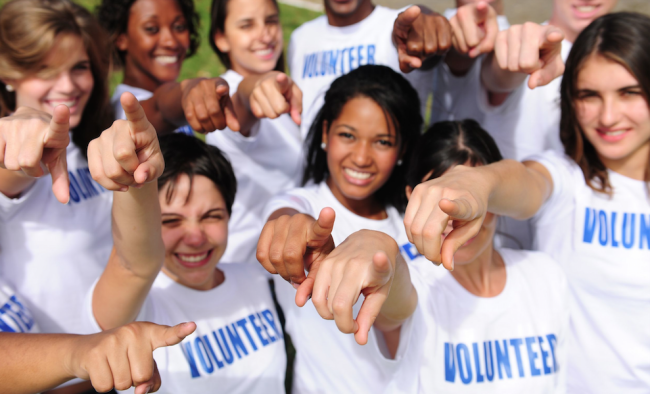 No matter where you look, there are organizations looking for volunteers. Find something that fits your schedule and that you can best serve in. 4. It will make you feel good. Even though you may think that volunteering might be stressful, the truth is that it can provide a variety of mental and physical benefits. For example, it can help boost your emotions and your mood, and this can help you maintain a stronger immune system. By seeing the difference you are making in the lives of others, you will feel like you are important and that you have something to offer, and this can combat depression while reducing stress as you focus on others rather than on yourself. 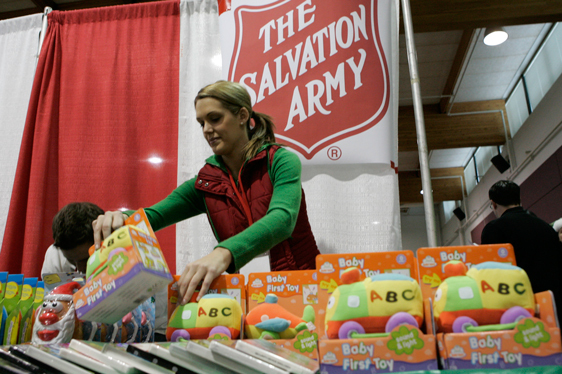 Volunteering your time could literally change the life of a young child, a homeless woman, a single mother, an endangered animal or those living a life of poverty. With so many great reasons to become a volunteer, what are you waiting for? Find a cause that you care about and find a local charity to get started. Even just an hour a week can make a big impact, whether you work with women, animals, the elderly, or in any other positive and giving field.